The Solar iBoost+ system detects when excess energy is being exported to the grid and measures it. The main unit receives this information from the Sender and releases the equivalent level of energy (less a small reserve) to the immersion heater. 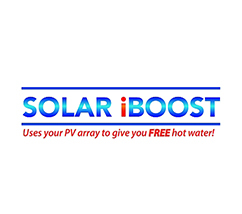 As the exported levels adjust in line with home consumption the Solar iBoost+ adjusts the levels delivered for water heating ensuring that only excess energy is used. 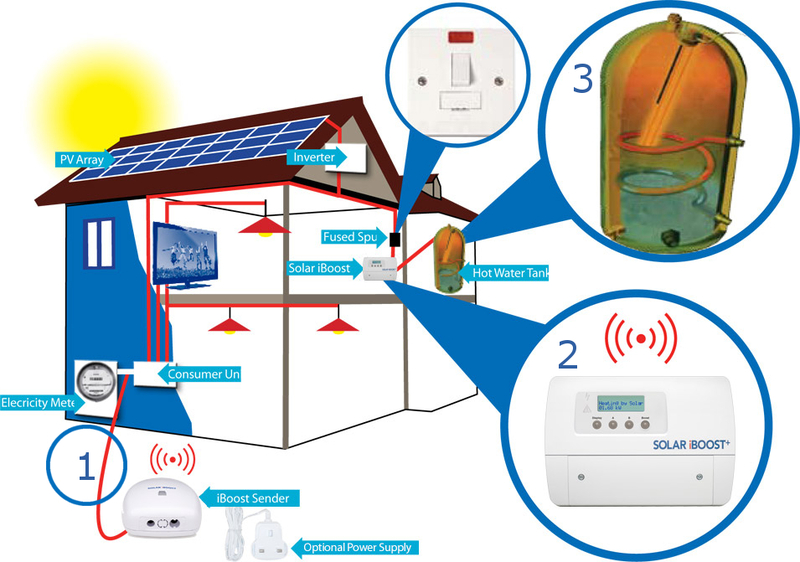 installation manuals and certificates of Solar iBoost. Cannot find what you’re looking for?